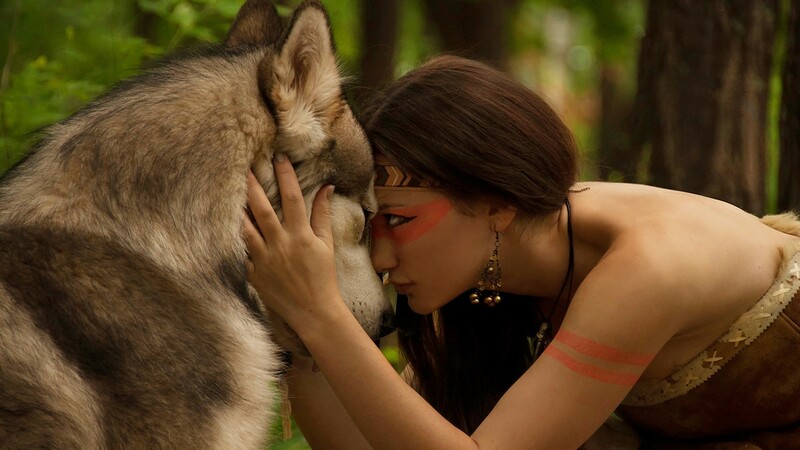 Women and Wolves are relational by nature, inquiring, possessed of great endurance and strength. Both instinctual creatures, able to sense the unseen. They are wild and beautiful. Yet both have been hounded, harassed and falsely imputed to be devouring and devious. Both have been hunted and captured. But, even in captivity, one can see in the eyes of a Woman or a Wolf, the longing to run free, and the determination that should the opportunity arise … Whoosh, they will be gone. There are oceans of tears women have never cried, for they have been trained to carry mother’s and father’s secrets to the grave. A woman’s crying has been considered quite dangerous, for it loosens the locks and bolts on the secrets she bears. But in truth, for the sake of a woman’s wild soul, it is better to cry. For women, tears are the beginning of initiation into the Scar Clan, that timeless tribe of women of all colors, all nations, all languages, who down through the ages have lived through a great something, and yet who stood proud. Among wolves, no matter how sick, no matter how cornered, no matter how alone, afraid or weakened, the wolf will continue. She will lope, even with a broken leg. She will strenuously outwait, outwit, outrun and outlast whatever is bedeviling her. She will put her all in taking breath after breath. The hallmark of the wild nature is that it goes on. ← Is Love a Cage? Thank you for reading, hope you liked it. This is really interesting. Thank you for posting. the book is even more interesting 😉 thank you for reading.